a small MAN with a big VAN ltd is a local Congleton business which prides itself firstly on customer satisfaction working around your wants and needs, secondly having an immaculately clean kept van inside and out ensuring all your items are kept nice, clean and unmarked just as we collected them. Unlike some man & van companies we won’t turn up with a van that’s just moved some rubble or rubbish then put your nice clean sofa into it. We don’t do waste collections! 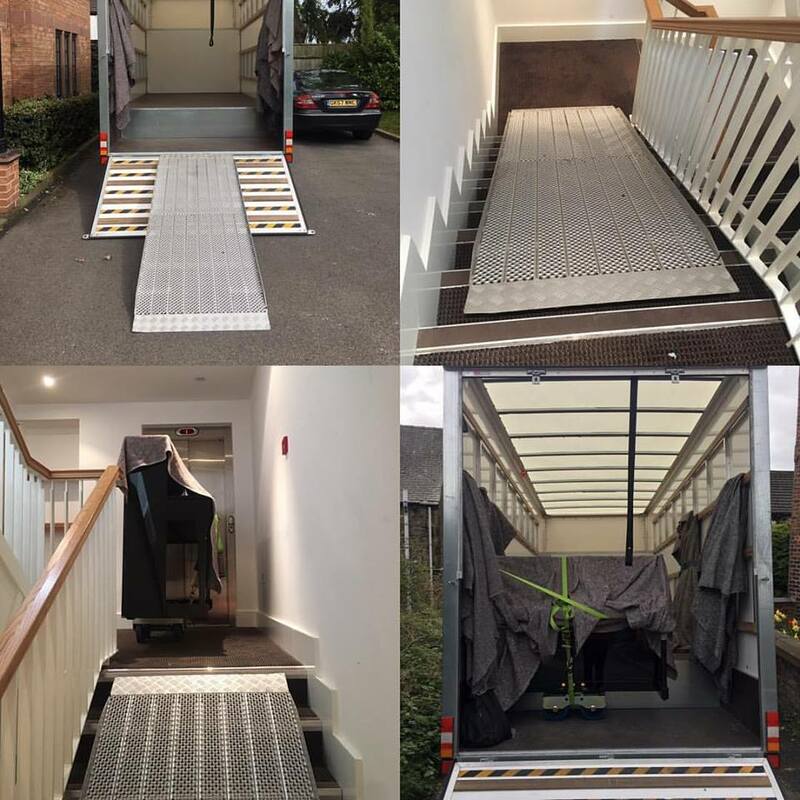 Whether its a full house removal, part removal, single item, motorbike, piano or anything else you may need to move, we can move it safely quickly and efficiently. As accidents can happen, we have goods in transit insurance and public liability insurance to protect your items just in case. 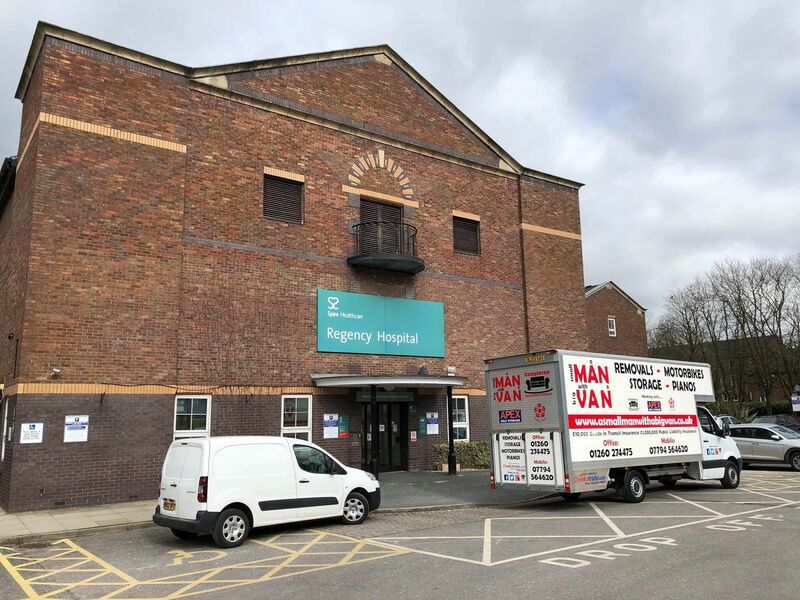 Rather than going with the option of hi ring a removal firm to organise the intended removal for you, you can save a bit of money potentially by hiring a ‘man and his van’ instead. 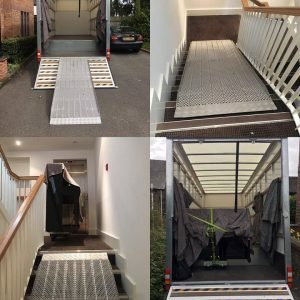 a small MAN with a big VAN ltd has years of experience conducting removals in a timely and professional manner, at a great price! 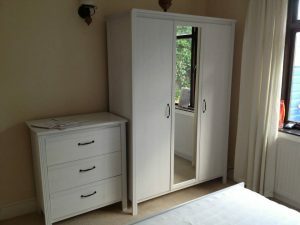 We are skilled at moving large and small items, and different styles of moving. 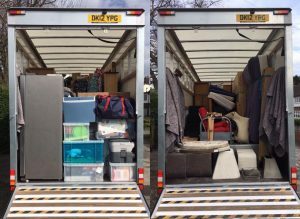 From house removals, student moves to office relocation’s contact a small MAN with a big VAN ltd for all your removal needs. 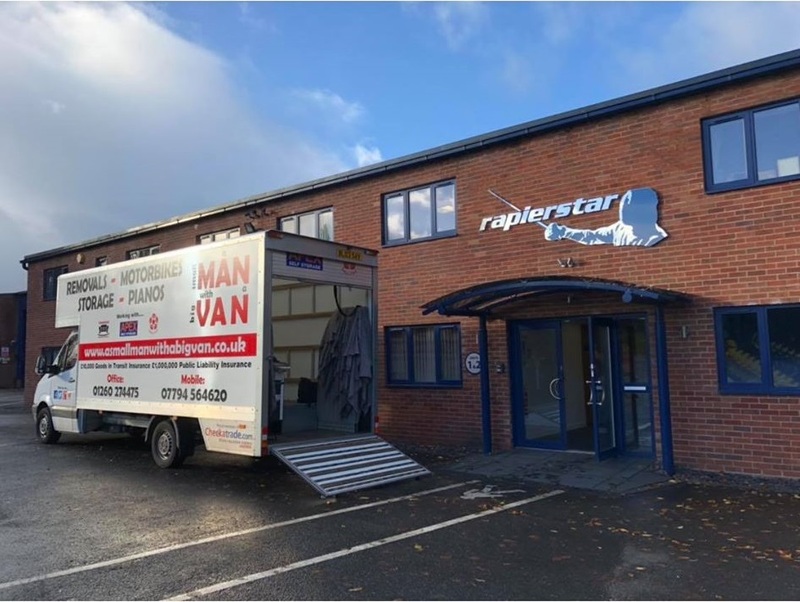 It’s vital in business that you are able to rely on your service providers, although ‘man and van’ maybe viewed as a basic service we still understand that businesses require a professional and punctual service. 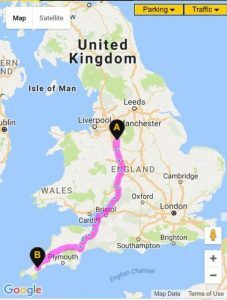 From office relocation’s to single item collections and deliveries you can rely on a small MAN with a big VAN ltd to look after your business. 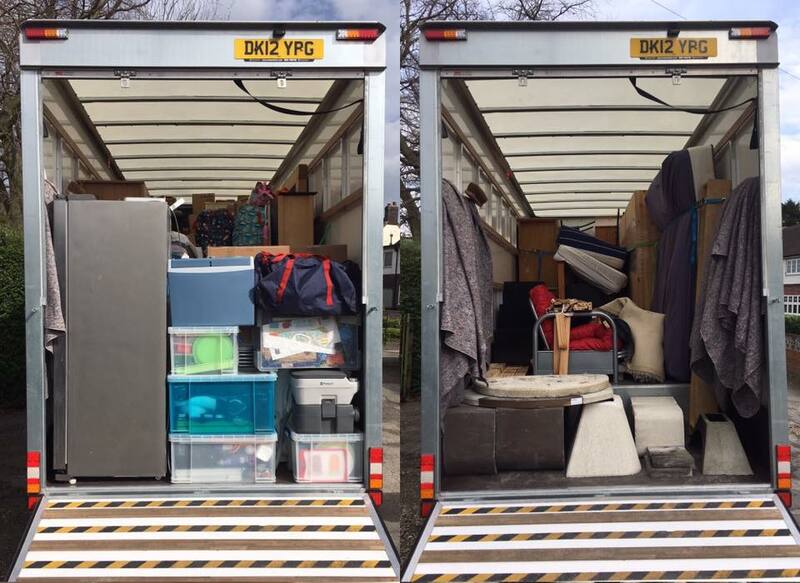 No job is to big or small for a small MAN with a big VAN ltd, from partial to full house moves we can help. Extra men can be provided depending on the size of the job, we are skilled in transporting large and heavy items as efficiently as possible. If needed we can assist in the packing and organising of items. All costs will be agreed up front so no nasty surprises! 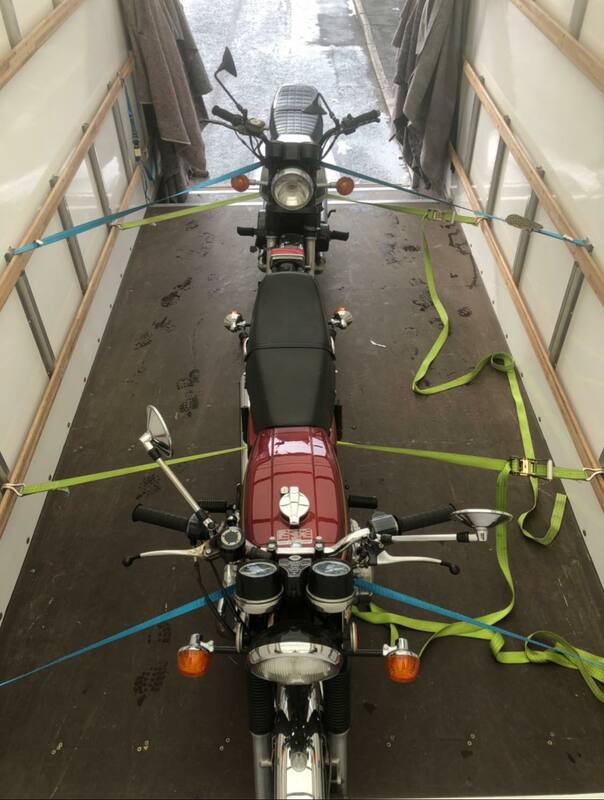 a small MAN with a big VAN ltd can move motorbikes or quad bikes from anywhere within the UK. 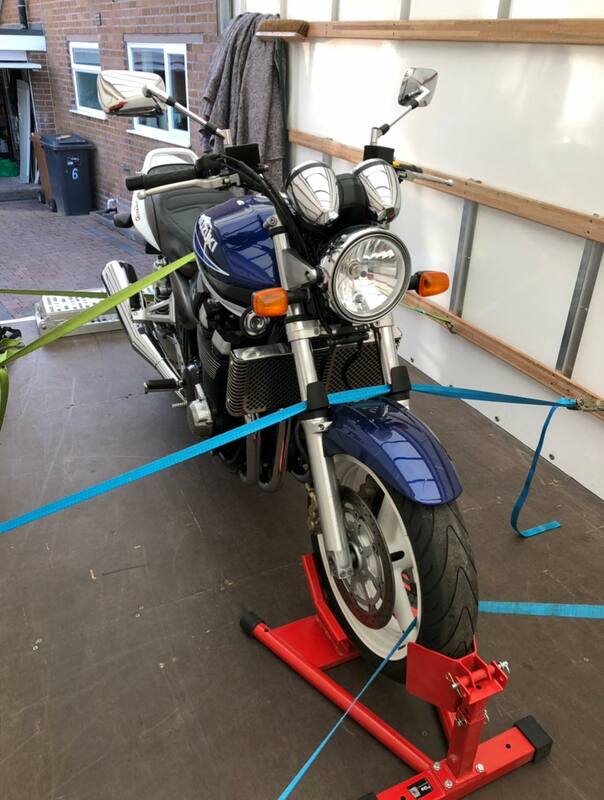 We use a Motorbike ramp, clamp and straps to hold the bike securely and safely insuring no damage is done in transit. We do moves all over the U.K. Whether you’re moving to this area, or moving away from it. We could help. We are not just a removal service! Or if you have purchased any new flat pack items we’re happy to build them for you. We can offer a packing service prior to your moving day. All box’s, tapes etc are purchased from apex self storage in Congleton and put onto your days cost. We work with Apex self storage- Congleton. You get 1 man + van free for 2 hours to help you to move in. Unit prices vary, contact Apex on 01260 272077. What do you look for when hiring a man and van? Why spend £1000’s on advertising when you have great customers!